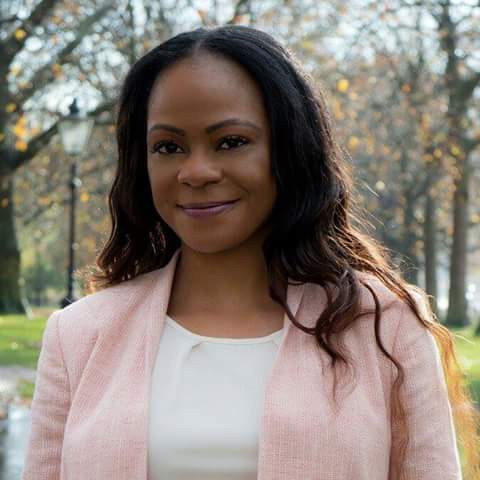 Harriet is a Global change agent with experience in International project management specialising in girl child welfare and women’s rights highlighting social injustices. She is the founder of Her story matters an organisation advocating for change and giving women a voice and through that has been a regular radio and television influencer and sought after guest of media publications discussing her passionate cause to serve women and have their voice heard. Harriet has has expertise in business and finance management namely start ups, project management,TV programme production. She also co-ordinates media campaigns against or highlighting social injustices. She is an avid writer, a life coach and inspirational speaker known to empower others to find their purpose and lead with confidence.